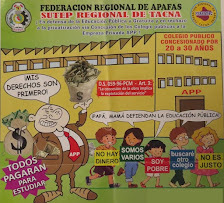 ¡LAS IMÁGENES HABLAN POR SI SOLAS! 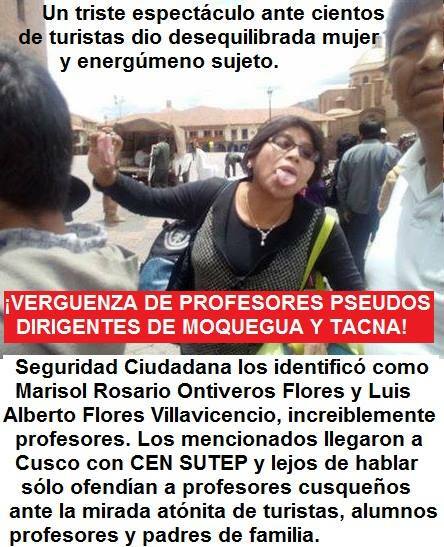 COMBATIVO SUTEP REGIONAL DE TACNA DESLINDA Y RECHAZA A ESTE ENERGÚMENO SUJETO FANFARRÓN QUE SE HIZO PASAR COMO DIRIGENTE DEL MAGISTERIO DE TACNA! 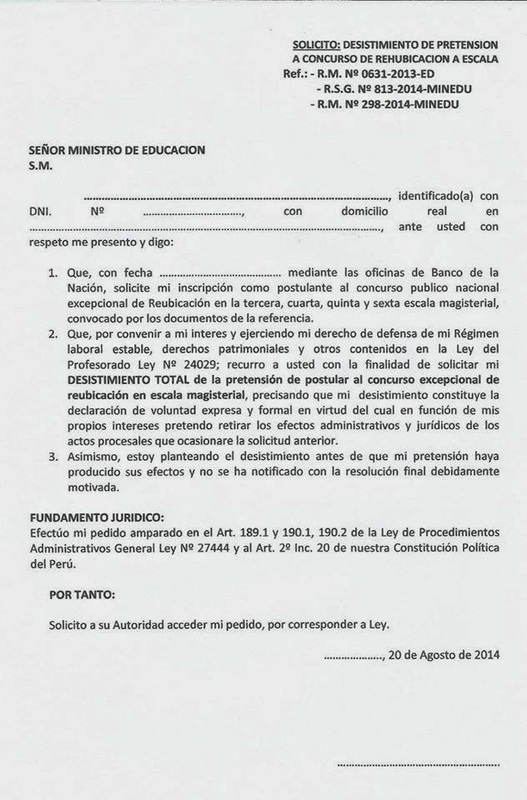 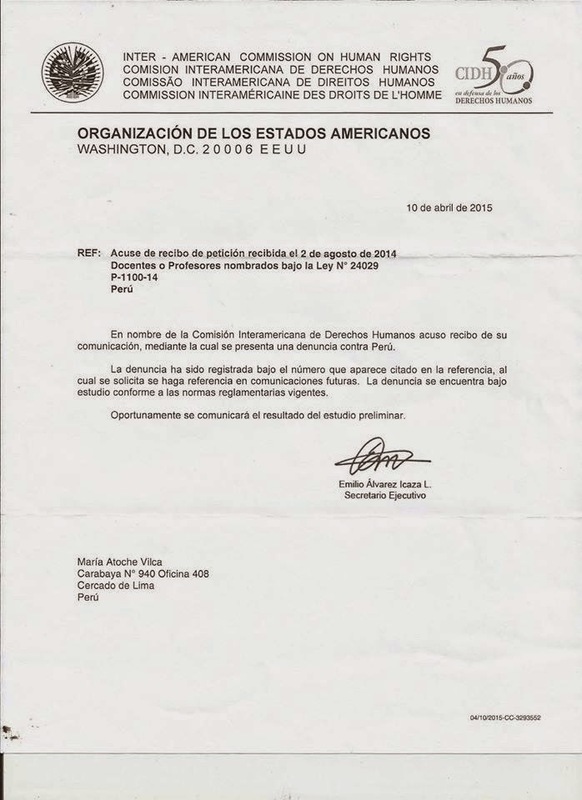 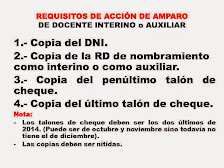 PATRIA ROJA DEMUESTRA SU DECADENCIA AL NO TENER CUADROS NI LIDERES, LO QUE TIENE SON MERCERNARIOS Y OPORTUNISTAS ASALARIADOS DE LA DERRAMA MAGISTERIAL.